Income League Review – Is It A Scam? Income League has taken internet forums and social media networks by storm. 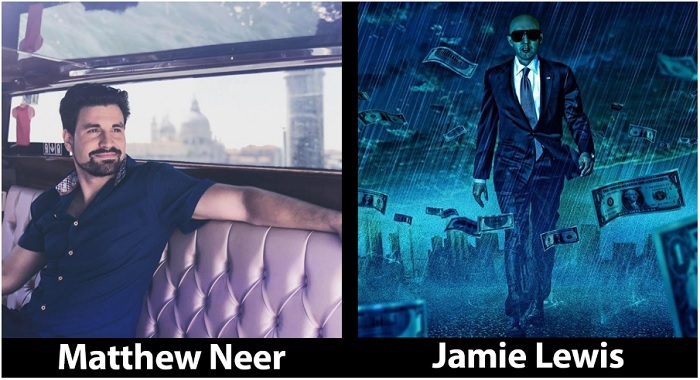 The program is created by Jamie Lewis and Matt Neer and promises to help you make $1000 or more per day. Can this deliver? 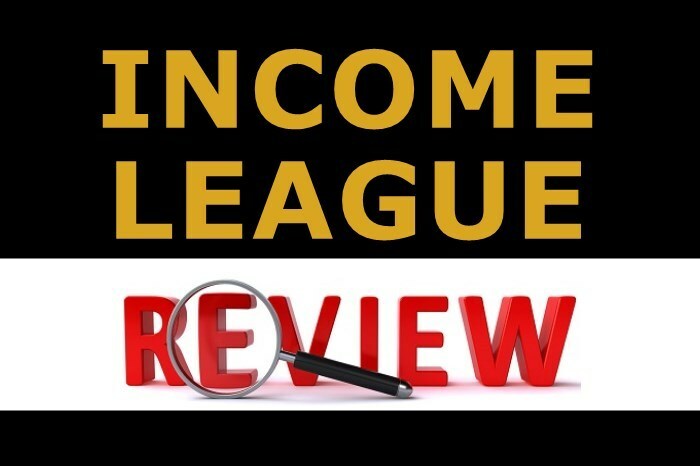 In this review, we will look at what the Income League is all about, what it does and whether it can deliver on its promise of making you financially independent. Income League is a new product created by Jamie Lewis. Jamie has produced several products in the past about affiliate marketing, website flipping and other make money online strategies. The product is being sold on ClickBank, making it imperative to take a critical look at it as the platform has grown to become a notorious dumping ground for hundreds of scam products. When you land on the homepage of the website, you are greeted with a banner headline that says “How I Make $1,000+ A Day Online, Posting These “Tiny Little Ads.” What are tiny little ads? And how do you monetize them? The website is tacky for an income generating platform, and the user interface is a bit poor. Below the caption, you will find a YouTube video which takes you through what the website does and how much you can make on it. In the video, the presenter tells you how to join the platform and start earning cash. 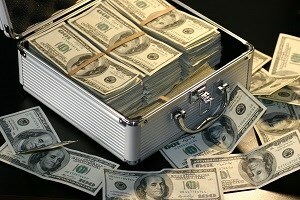 Everything boils down to getting ads, posting them online, and wait for the cash to start rolling. It turns out you are going to be promoting ClickBank products, particularly products in the Make Money Online niche. They also offer training that takes you through what you need to do to start making money with their system. However, the training falls short in several areas. The promoters are only trying to make you emotional and make rash decisions that may cost you in the future. 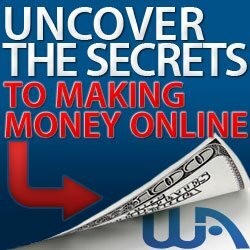 Making money online is not voodoo, and it’s not as easy as this get-rich-quick programs portray it to be. To earn money online, you have to dedicate your time and invest your money into a particular niche and become great at it. If you want to make money posting short ads on the internet, then you will be posting those ads to websites such as Google, Bing, YouTube, and Facebook or other platforms that support email or banner advertising. If you want to earn big as an affiliate marketer using this program, you need a good email list, above average email writing skills, a robust ads budget, and top-quality products to promote. Unfortunately, this product doesn’t provide the essentials. When you get access to the member’s area, you will be shown how to promote ClickBank products and earn commissions when people buy those products through your affiliate link. 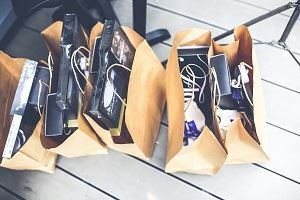 The only problem is that the majority of the products you will be promoting are low-quality digital products that are designed to make the buyer spend more on upsells. Plus, the training they provide is only suitable for newbies in the affiliate marketing industry. If you want to excel as an affiliate marketer, this product is not the best training for the job. This is because the traffic sources it recommends are low quality while the ads platforms you are told to use come at a hefty price that won’t be favourable to a beginner. In the end, you may end up losing far more than you could have gained if you didn’t buy the product. 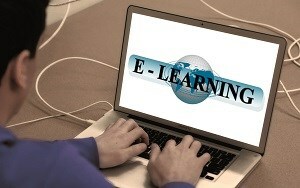 The Income League software offers training of about 90 minutes. In the video, you will learn the rudiments of affiliate marketing, ClickBank, email marketing, and how to use your Get Response email autoresponder with the inbuilt software bundled with the package and so on. There are also some YouTube videos on making money online, but you won’t get much value from them as the videos are low quality and outdated. 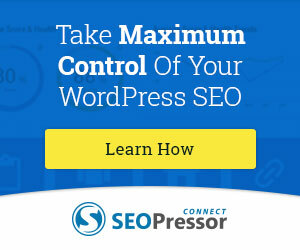 You will also learn how to get traffic and how to use ads on the recommended traffic sources. The owners recommend email marketing as the primary monetization method. This is an excellent choice if you are an experienced marketer. However, a new person trying to earn a few commissions will stumble at email marketing. Even if you can afford to run solo ads or post ads on Warriors forum and other paid ads platforms, you won’t make a dent if you can’t write effective, persuasive and simple email copy. But the product doesn’t provide any email copywriting training. For this to work, you either hire somebody to write compelling email copy or go through the long and gradual process of learning to write it yourself. The basic training also leaves out how to use the autoresponder like a pro. You will have to buy the upgrades to get access to the advances training. The training is only good for a beginner. If you already know a few things about affiliate marketing or ClickBank, this won’t work for you. Does Income League Offer Products? The Income League does offer products, but they are ClickBank products. 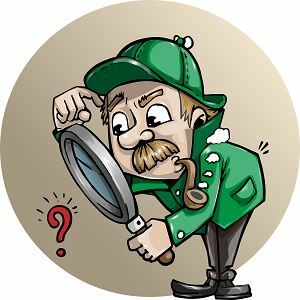 A review of some of the products in the niche you will be promoting shows that there is an abundance of extremely low-quality programs in that category. Why would you want to promote scam products if you want to become a top affiliate that people can trust his recommendation? It’s better to look for other options and promote products that you can trust to deliver as promised. How Much Do You Pay To Join Income League? It costs $47 to join the Income League. This price only gives you access to the member’s area and the short video training it offers. To get access to advanced training and features, you have to buy upsells which can bring the total price of the product to $500. For this price, you may not get the value you desire as the training is low quality and lacks the depth required to make top dollar as an affiliate marketer. Income League is not a scam. However, some of its claims are outright misleading. You can’t make the amount of money they claim to make within hours without putting in a lot of effort initially. If you intend to start making money online, they make the process look easy, whereas, it is not. Can You Make Money With Income League? There is no proof whatsoever that indicates you can make money via this platform. All the talk about posting tiny little ads online and making thousands of dollars are meant to soften you up to buy the product and the upsells. The method it teaches is legitimate, and the training might show you something about affiliate marketing, but it doesn’t guarantee you anything. You may have to spend more money on ads, email copy, and promotions before you can earn with this product. Also, the products you will be promoting are not high quality, and this makes it difficult to make any sales. 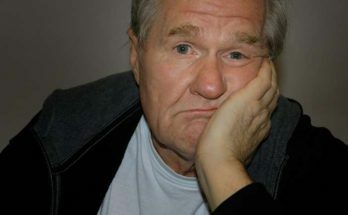 Income League offers a solid business model but doesn’t provide the right training or tools to help you make it work. Affiliate marketing is a money spinner, but you can’t start it today and start earning immediately. It requires far more dedication and hard work than the promoters of this product claim. It appears as if the main goal of the program is to make you buy the upsells as the basic product is too brief to deliver any valuable training. 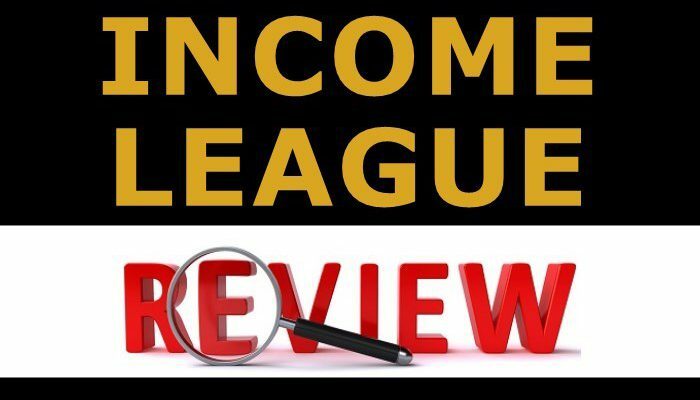 I hope you enjoyed this Income League Review if you have any questions or you just want to leave your own personal experience, leave a comment below. I would love to hear from you! Next Article Complete Guide To Webtalk: What Is Webtalk? Thank you so much for this review. I appreciate honest reviews. There are many people who are interested in making money online. Products that are a waste of time will deter many possible great marketers away from the field. Personally, I hate products that offer you a rate, but once you join you find out that there are more expenses. Hi Lane, thank you for stopping by and taking the time to comment. Upsells is something I hate! I am all for being upfront and transparent. Tell me EXACTLY what I will get for my money and let me decide if it suits my requirements. 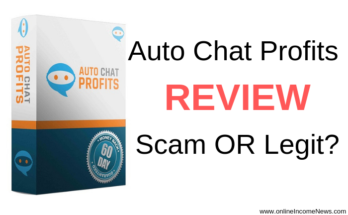 Sadly, most of the programs online are either scams or not worth the money. Thanks for sharing your review on the Income League by Mathew and Jamie. This is an eye-opener for all the readers. There are many sites trying to hoodwink the newbies who become victims of such sites. And although Income League isn’t a scam, you have definitely made the readers understood by giving an x-ray of the whole working system. As you said, earning online isn’t a get quick rich program. It is also equally to do do with the site one is signing up. Therefore, this article has given an informed idea about it. Thank you so much for sharing this valuable article and I look forward to reading more such important reviews. Hi Phomrong, thank you for stopping by and taking the time to comment. I am happy you found the article helpful. Sadly, too many sites are trying to take advantage of the newbies who get carried away with the promise of wealth without putting in any effort. Making money online takes time and effort, lots of effort! However, if someone sticks with it and carries on putting in the right effort then online wealth is very possible. Hi Moni, you have a very good site in the way that you put everything into it and letting people know about the scams etc. Hi Dave, thank you for stopping by and taking the time to comment. Thank you for your kind words and I am happy you like the site. Come back and see us again soon! Thanks for giving us detailed review of Income Legue. I realize… Uhmm sounds easy and too good to be true. We really have to be careful on choosing affiliate program to join. And good thing that there is “review posts” like this out there that serves a guide to people specially newbies. Hi Mina, thank you for stopping by and taking the time to comment. Mina, the videos for this type of sites are very convincing and I admit I have also been caught out many times in the past. These days I don’t get emotional and examine the program very thoroughly before deciding if it’s a good program or not. Sites like ours are really there to protect people before they too become a victim of the scammers.